Our professional and friendly team are delighted to offer you the highest possible standard of local, nation and international lettings, sales and property management services. 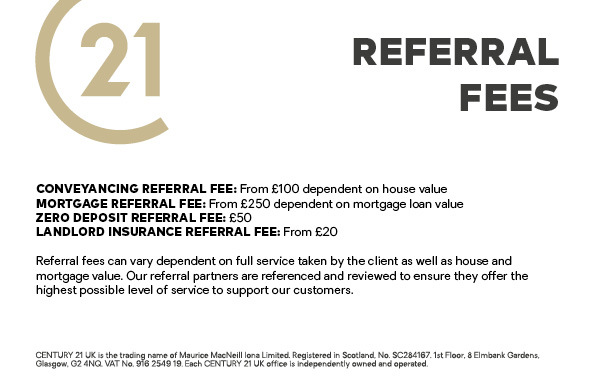 The Century 21 Goodmayes team have a vast amount of experience right across the property industry and provide services such as Residential Sales, Lettings, Guaranteed Rent and Property Management in East London and Essex. Our friendly management team share a wealth of local experience having operated as local real estate professionals for over 10 years. We have maintained long-standing relationships with landlords and residents in the area because of the care and close attention to detail we provide our customers. We are confident that with our local knowledge and expertise we can help you every step of the way and make your property experience as smooth as possible. Century 21 Goodmayes is not a member of a client money protection scheme. Century 21 Goodmayes is part of of The Property Ombudsman. 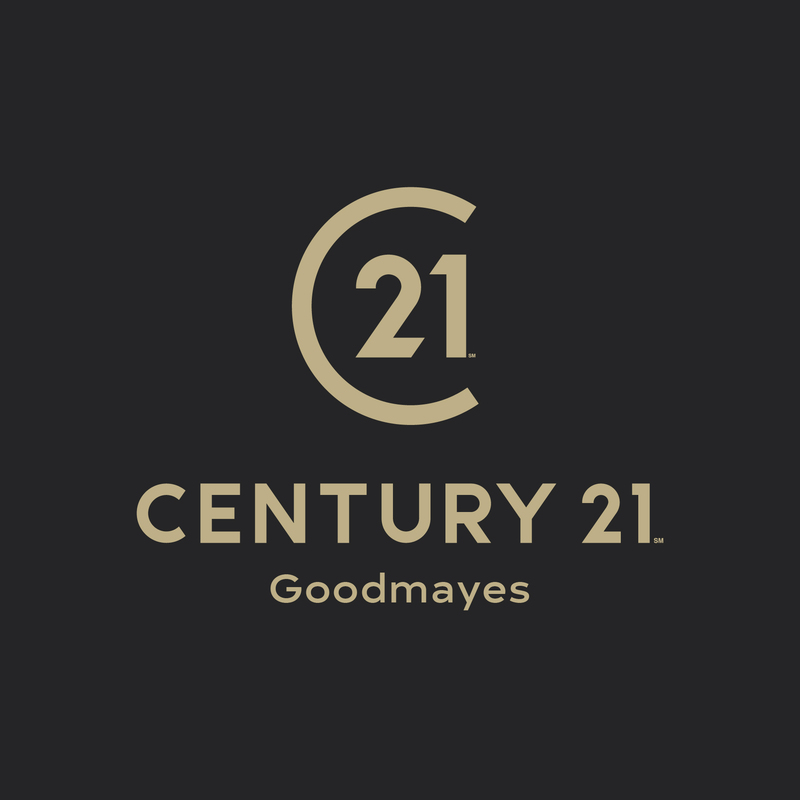 Century 21 Goodmayes is a trading name of Sraanco Limited, a company registered in England and Wales, company number 10836140 and registered address 36 Grangeway Gardens, Ilford, United Kingdom, IG4 5HN.